February 1, 2018 February 1, 2018 Nancy L.
Want to exercise, but don’t have time. And/or want to eat clean, but don’t have recipes. 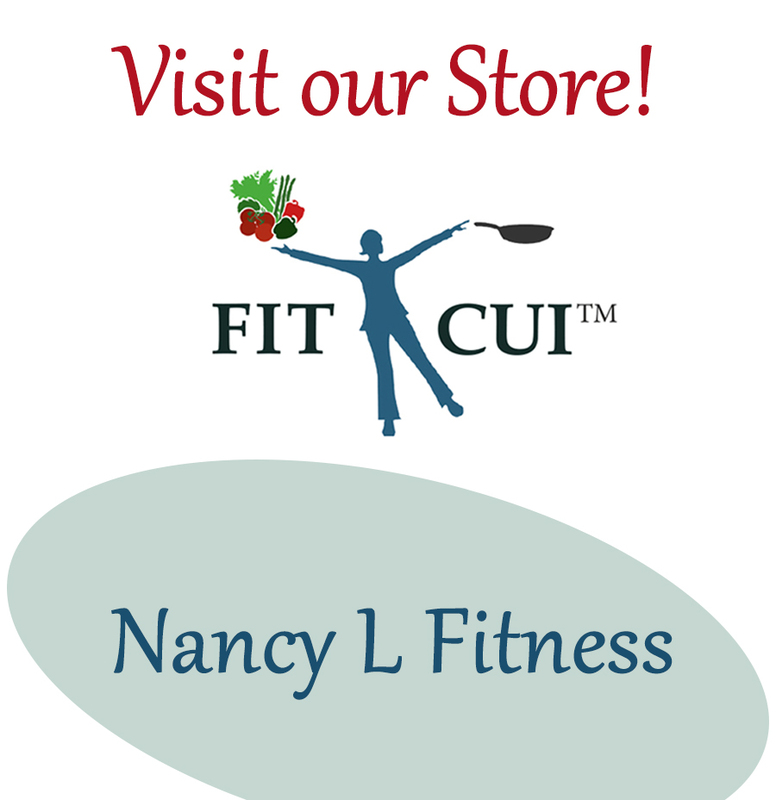 FIT CUI PROGRAM IS HERE TO HELP: Improve balance, muscle tone, mental outlook. Workout while cooking dinner: step-by-step recipes with fitness instruction at each step of the recipe. Meal preparation packed with exercise & healthy cuisine.